I see I’m not the only one thinking about a cycling tour over Shikoku: the author of this article in the Japan Times has done just the same. Another Dutch madman. I guess I’ll start reading and get myself a good mountainbike first. Now, where do I find books about this tour? Maybe you have heard of the 88 Temple Pilgimage of Shikoku. This is a 1200 km long pilgrimage around the Japanese island of Shikoku. So, even with a longer stay of one week I would’t be able to finish that on foot or on bicycle. 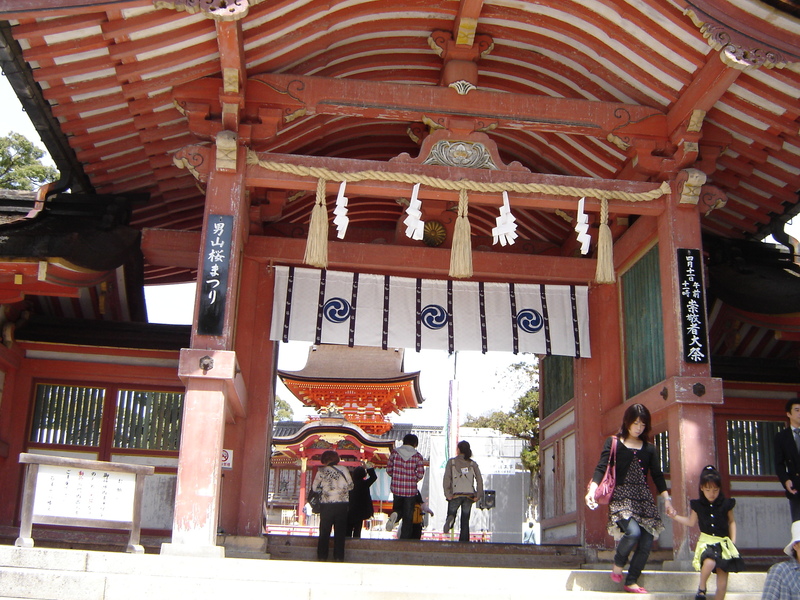 But luckily has the “Exploring Kyoto”-guide a wonderful alternative: the 88 Temples of Omuro. This is a miniature-pilgrimage along the 88 temples on the mountains near the Ninna-ji Temple, in the north-west of Kyoto. And since today is a beautiful sunny day, today was the best day to give it a try! The imperial prince and the 29th abbot of Ninna-ji was a devote follower of the great teacher Kukai (774-835), posthumously known as Kobo Daishi. Kobo Daishi came from Shikoku and after his death his followers established the pilgrimage-route on Shikoku along all temples Kobo Daishi was associated with. In 1829 Sainin decided to reproduce the pilgrimage-route on the grounds of the Ninna-ji and the works were finished in 1832, only to be destroyed by an earthquake in the next year. Since the reconstruction, the route has been popular by pilgrimers, joggers and locals with their dogs. I call this week “Holiday 2.0” for obvious reasons – it’s the second holiday in Kyoto, without having departed and returned. 🙂 The sun has finally started to shine again and the temperatures have increased. So I think I will be suffering terribly from the prolongued stay…. haha, will not! 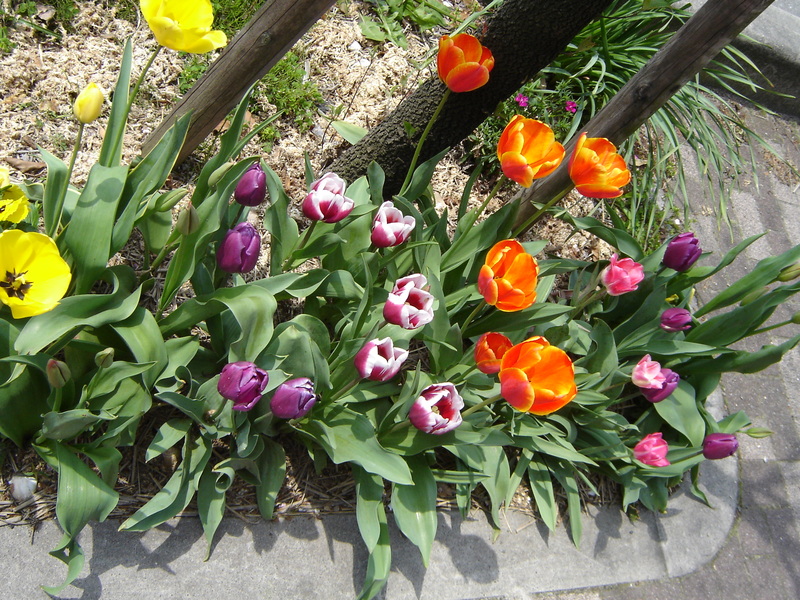 Spring 'es in the air! After nearly two weeks I found out that I haven’t visited one of the Kyoto World Heritage Sites, namely the Daigo-ji Temple-complex in the south-east of Kyoto. Actually, when I look at that list of World Heritage Sites in and around Kyoto, there are several more, that I haven’t visited yet. But maybe the next time – like in autumn. 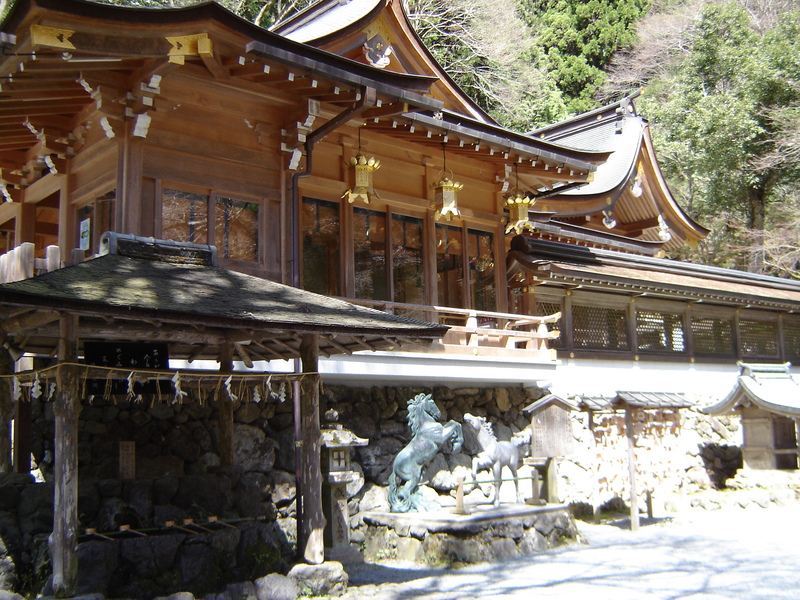 Today I went to Mount Hiei to visit the Enryakuji temple-complex. 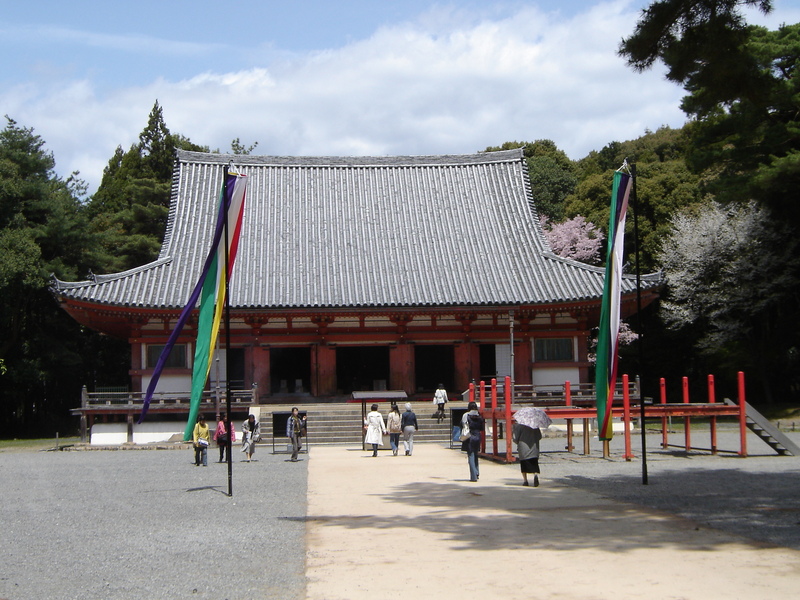 The temple of Enryakuji, the first Japanese outpost of the esoteric Tendai sect of Buddhism, was founded atop Mt. Hiei by Saichō (Dengyō Daishi) in 788. And Saichō was a Buddhist, who had travelled to China earlier to study and learn from the Chinese Buddhists. When he came back from his last trip, he founded the temple. It’s more a temple-complex, because there are several sites with many buildings. One more beautiful than the other. Since today is probably the last sunny spring-day (according to the weatherforecasts), today is the best day to visit Yawata, a city in the south-west of Kyoto. It has a big hill with on top a rather nice Shinto-shrine. Yesterday I went together with Ellen, my human GPS (as she told me 😉 ) who’s also staying in the guesthouse here, to Kurama with another private railcompany. Actually one should visit Kurama in autumn, when the leaves are red, brown and golden, but – alas – it’s spring now.